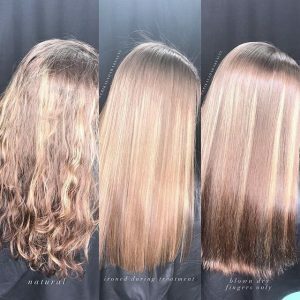 Brazilian Charm is a Formaldehyde free hair straightening & smoothing treatment. 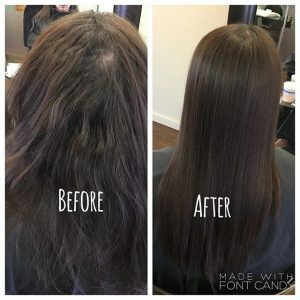 This treatment can also remove brassiness and repair damage. 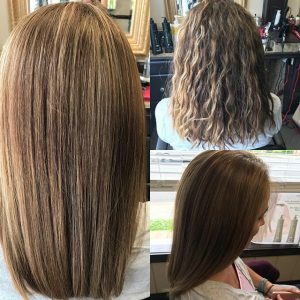 With three simple steps, we’ll transform unmanageable frizzy hair to luxurious, damage-free hair. The heat activated formula allows you to customize your look after every wash; whether you want straight hair or frizz free curl.